Charles Darwin facts are very important to know. He was one of most famous people around the world. The facts here are provided to enhance your knowledge about him. There are several fun facts which make you wondered. Charles Darwin is very curious man. In fact, he is so much interested in nature. Once, he ate an owl in order to find out how it tastes. He considered an owl to be unique so he wanted to eat it. His dream was to become a physician or a doctor. He wanted to follow his father career. Although he really wanted to become a doctor, he could stand the sight of blood. He was uncomfortable if he saw blood. There was an event in his life that he was persuaded by a certain captain of a ship to accompany him on the voyage. Later, Darwin noticed that the motivation of the proposal was to get his nose. The voyage name was beagle voyage. In Darwin’s birthday of 25th, there was a friend who provided him with extraordinary gift such as mountain. It was the mount Darwin. It had the highest peak of Tierra del Fuego. You can find Darwin’s names on several mountains in Tasmania, Antarctica, and also California. 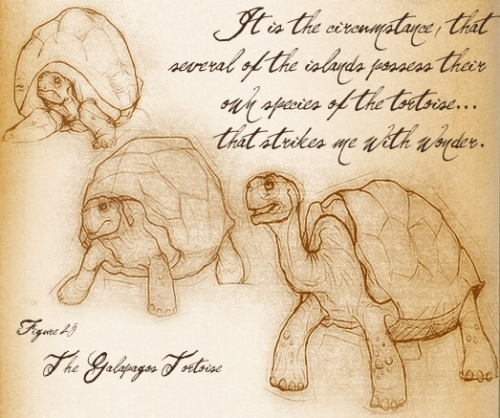 Origin of species is the famous work of Darwin. 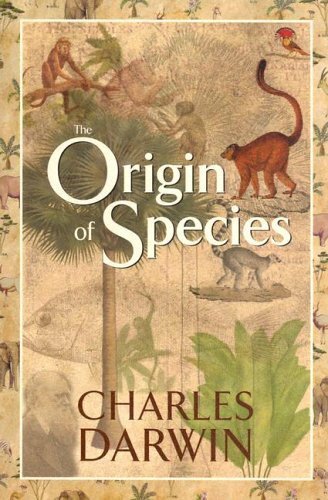 The full title of the book is On the Origin of Species by means of Natural Selection, or the Preservation of Favored Races in the Struggle of Life. The book was published in the year of 1859. There is an important phrase like survival for the fittest. People commonly recognize it as the invention phrase of Darwin. It is wrong actually. The phrase was invented by Herbert Spencer. 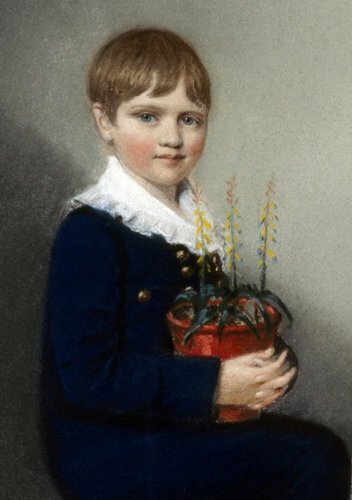 Darwin used the phrase in his book as the credit of Spencer. 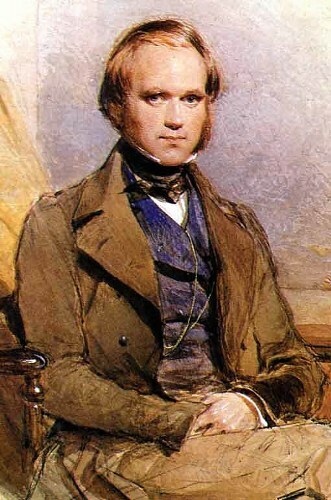 A controversy occurred because of the rumor of Darwin’s marriage. The issue of marriage was about Darwin’s decision to marry his 1st cousin named Emma Wedgwood. Some people considered it as an irony. Darwin was a Christian. Later he lost his faith in his religion. The reason that he had no more faith to God was because he saw inhumanities during his voyage. He blamed God about such bad event. During his illness, Darwin and Emma really loved to play backgammon. He even kept any scores played by him. 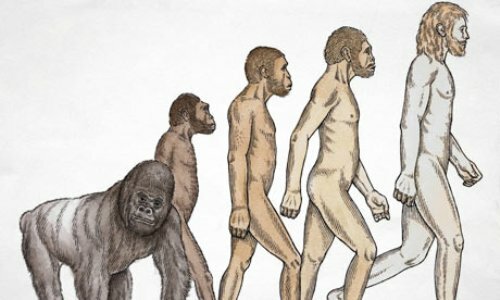 The Origin of Species created controversy. Many churches attacked him more and more. Yet, after years of Darwin’s death, Church of England starts to apologize. You can get facts about Charles Darwin from many different sources. I hope the information above can become your basic knowledge about Charles Darwin.